A holiday shouldn’t just be an escape from your day-to- day routine, as in reality it is much more than that. While there’s no getting away from the fact it can be a well-earned break from the norm, a holiday should also provide you with an unforgettable experience. A great way to help ensure this is the case is to choose a holiday which is also quite adventurous, or something which offers you a luxury experience you certainly won’t ever forget. You may be wondering whether or not such places exist, but you’ll be pleased to know that there are plenty of options around Europe you could consider. 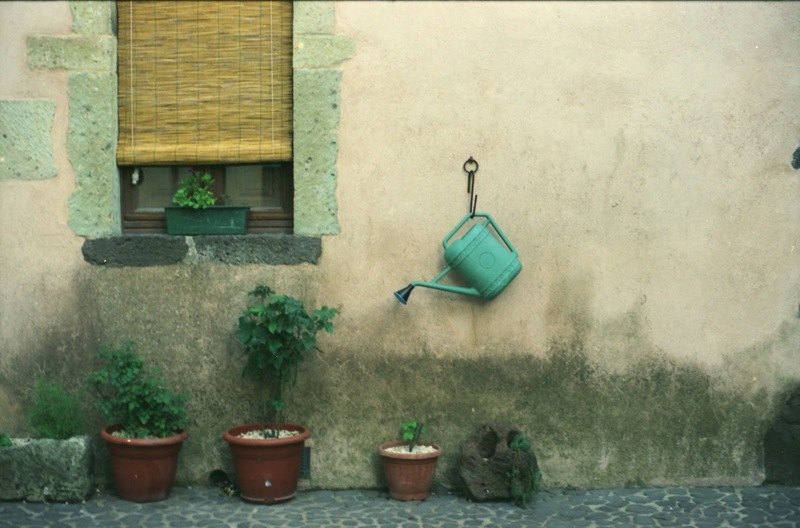 One country in particular can provide such holiday opportunities in a variety of ways, namely Italy. This beautiful country is home to many different adventure and luxury vacations and to give you a little inspiration, we’ve listed a number of examples you might want to consider. The capital city of Italy is of course brimming with different tourist attractions – and as such, it makes for a fantastic adventure. 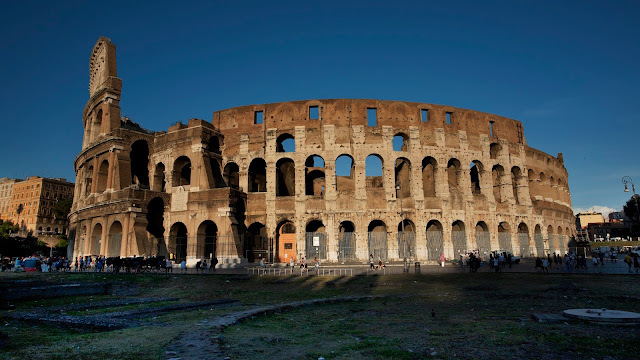 During your stay here, you can go on walking tours around the city and take in the rich Roman and Italian history that can be found around the center. This is probably a better choice as a shorter break though, particularly if you have children with you as you could theoretically take in most of the major sights in a few days. If this is more to your tastes, then it might be an idea to spend a little more and choose a top star hotel as well. While in Rome don't overlook a quick trip over to Pisa. There is, of course, the leaning tower, but Pisa is so much more than that. Loads of adventure to be found in this adorable little town. 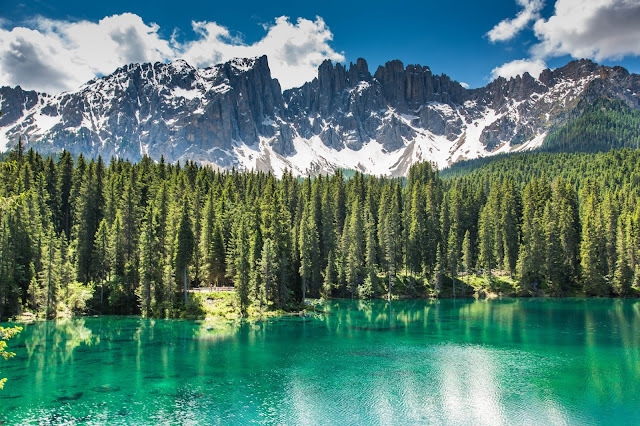 There’s the great outdoors and then there’s the Italian Lakes. If your idea of adventure is taking in breath-taking scenery, then do as the Romans first started doing nearly 2,000 years ago and holidaying in this stunning region of Northern Italy. There are plenty of accommodation options like lake-side villas and resorts, and even camping holidays from providers like Eurocamp. With the latter, you could also add to your fun by having the freedom to explore the local area with greater ease. If it’s decadence you’re after, then a stay in Tuscany can hit the spot. There are many picturesque and artistic towns dotted about this region, with the higher-end spots offering a bounty of extravagant culinary opportunities. These towns also mean there’s something cultural to take in, especially in the region’s capital city of Florence. 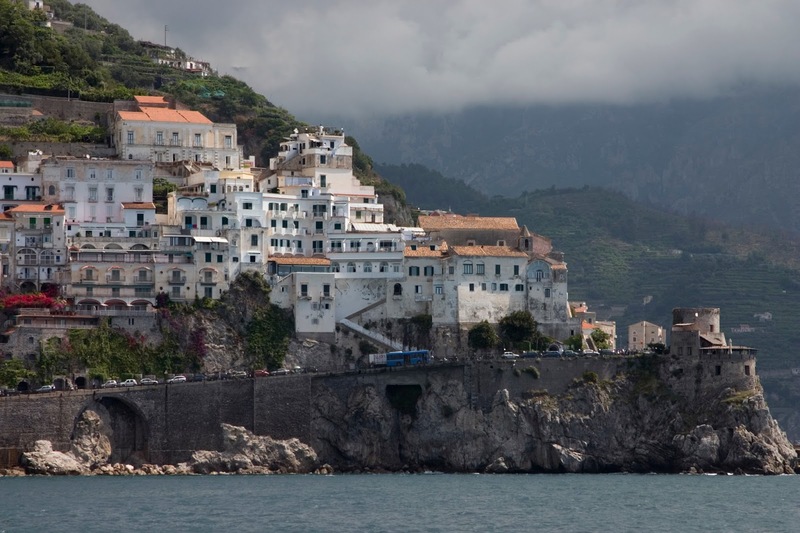 Another option for those seeking pure luxury on their Italian holiday is the Amalfi Coast. With its south-Westerly location on the Mediterranean you can expect warm weather in the summer, and of course, charming coastal towns for you to relax and soak up the rays. Limoncello is also widely-produced in this area, so remember to add to your indulgence by treating yourself to a glass or two of this Italian classic liqueur. Sardinia is another winning option for those looking for a mix of luxury and adventure. The adventure comes from exploring what the island has to offer which includes Roman and Byzantine ruins, a World Heritage Site, motor racing and water sports – to name just a few things. The luxury element stems from miles of glorious shoreline, which like the Amalfi Coast is brimming with top seaside accommodation options. 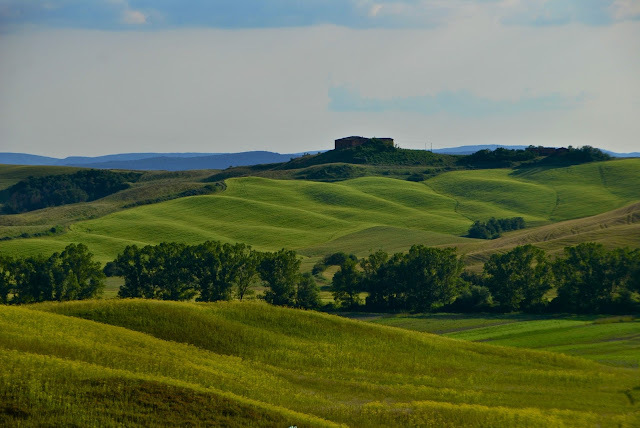 The beauty part to all of this of course is you could combine a number of the above to essentially create a super-holiday- tour of Italy – however this is dependent on your budgets and timescales. Ultimately, whatever you choose, you can be rest assured that with an Italian adventure or luxury holiday you won’t be disappointed.